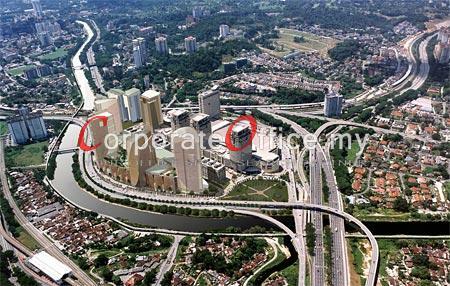 Mid Valley City, a self-sustained city with convenient locality – F&B outlet & world-class shopping mall. 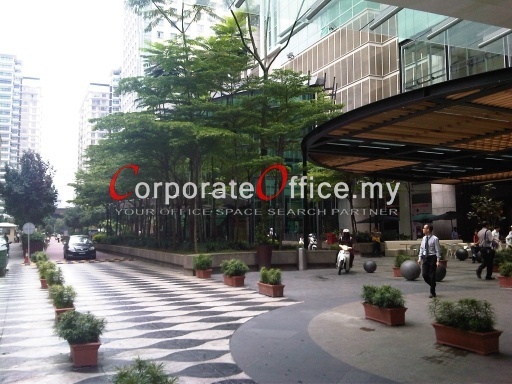 Next to Boulevard Hotel & Cititel Hotel, and the 5-star Gardens Hotel. Ample & affordable parking space (approximately 11,000 nos.) for office tenants. 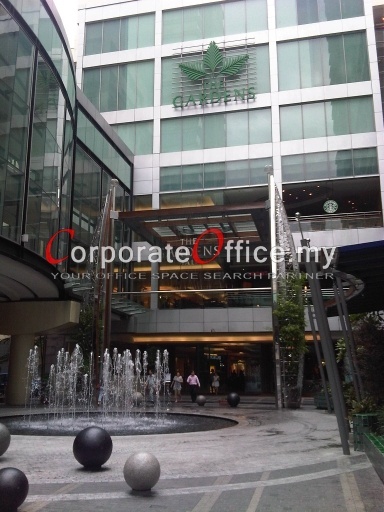 Awarded with MSC Malaysia Cybercentre status, The Gardens North Tower & South Tower are ready with fibre optic broadband infrastructure and served by multi-telco service providers. 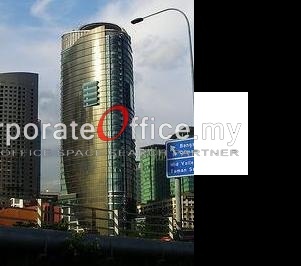 Here you are enjoying the same corporate address with Accenture, BHP Billiton, RAM (Rating Agency Malaysia) Holdings, SP Setia etc. 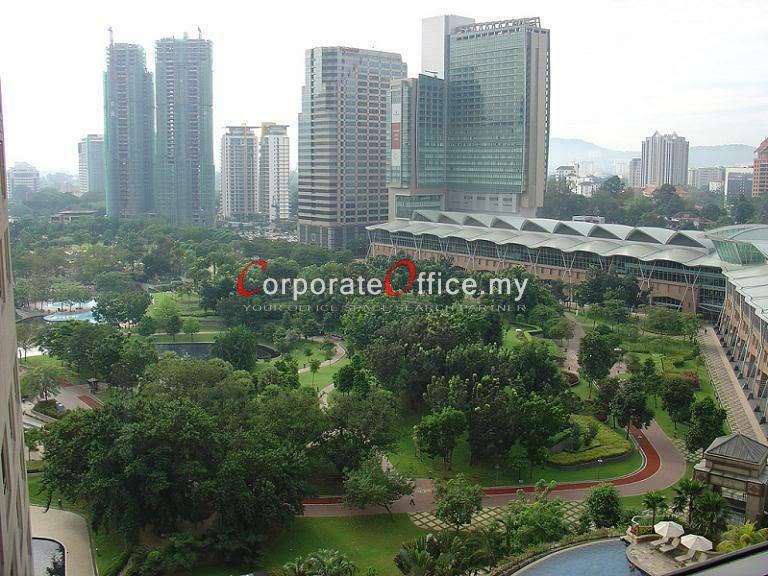 Strategic location between KL & PJ, Mid Valley City is also next to affluent neighbourhood – Damansara Height, Bangsar, Mont Kiara & Petaling Jaya. Good security with access card system at the ground floor. FREE shuttle bus service from Bangsar LRT station. PROPOSED LRT (linked to Abdullah Hukum) & Monorail Service. Limited multiple floors are available in The Gardens North Tower & South Tower. Each floor approximately 15,000-16,000sf. Currently smallest space available approximately 2,083sf. 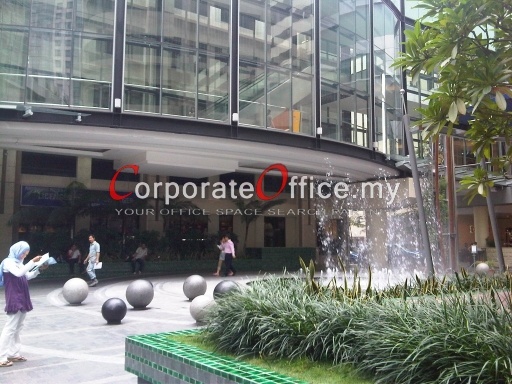 Other office towers in Mid Valley City includes Centrepoint & Centrepoint South, Menara IGB, Boulevard Signature Office & Northpoint Office Suites. 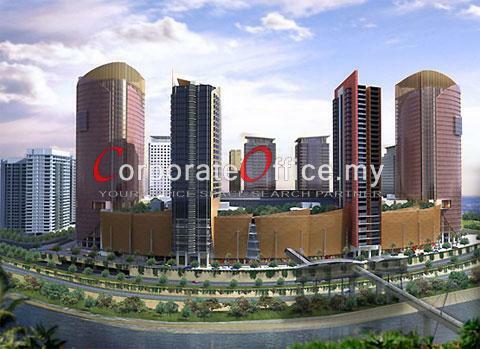 A new office tower is also under planning under the last plot of available land in Mid Valley City.